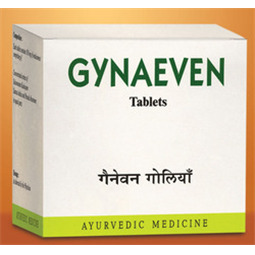 We have marked a distinct position in the market by providing supreme quality Gynaeven Tablets. 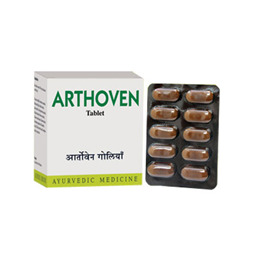 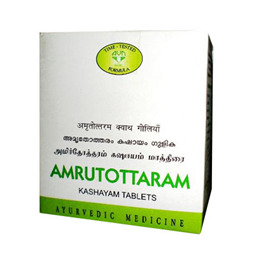 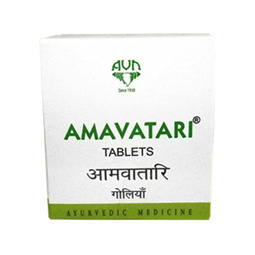 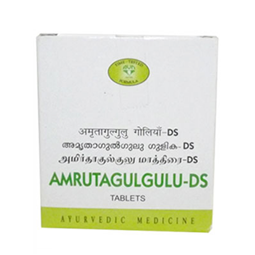 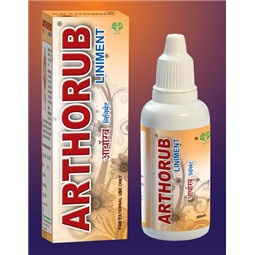 The offered tablets are herbal supplements for women to cure hormonal imbalance and restores energy levels. 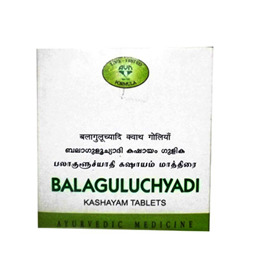 Offered tablets are available in various packaging options to meet the diverse needs of our clients. 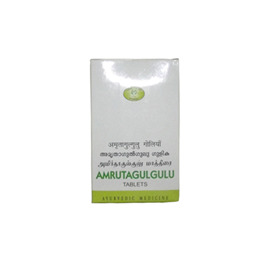 These products are processed using high quality natural herbs and modern processing techniques. 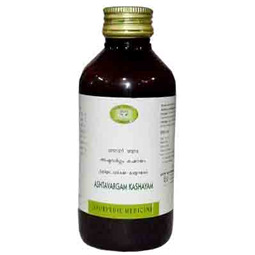 Further, offered Gynaeven Tablets are practically tested by our quality controllers to ensure their effectiveness. 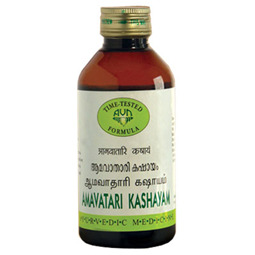 » Traditional formulation Sukumaram kashayam. 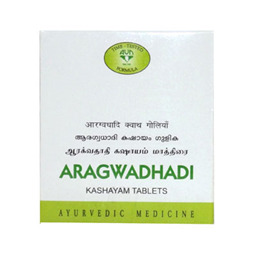 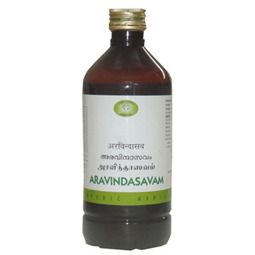 This combination effectively normalizes the underlying hormonal imbalances and helps to restore normal Ovulation leading to regularization of menstrual cycles.